What? Free plants?! You bet. 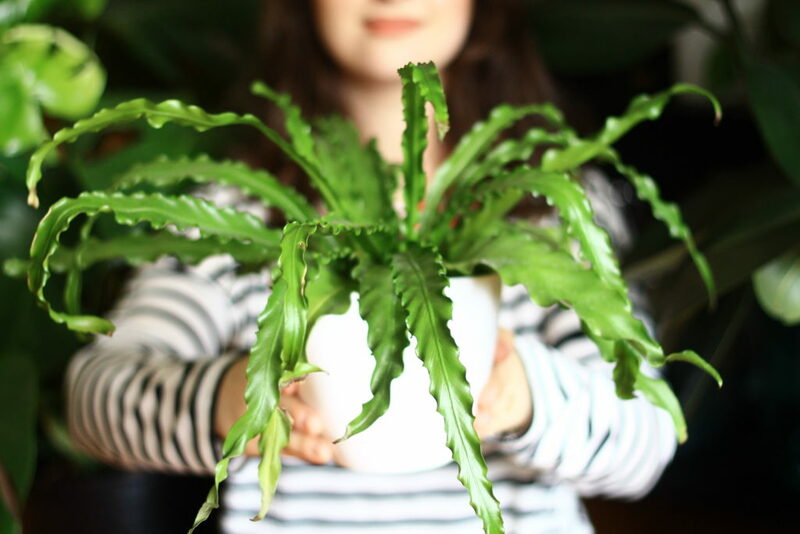 With a little know-how and patience, snagging free plants is a lot easier than you think. At this point, I know I’m a plant enthusiast. One hint is the amount of money I have spent on plants, planters, soil mixes, pruning sheers, etc, to make my leafy buddies happy. 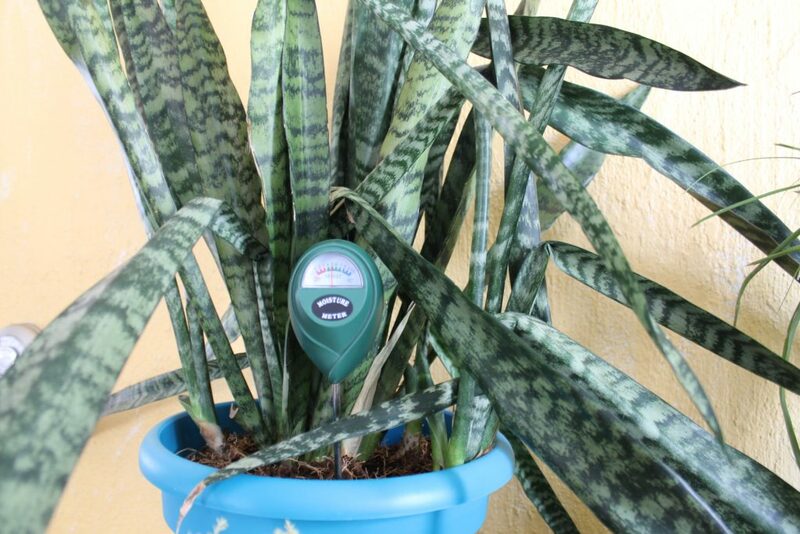 Another reason is my need to add new plants to the family. So, instead of going into crippling debt to keep up with my hobby, I got creative and thrifty – managing to add new plants nearly free. Connect socially with other plant enthusiasts. Honestly, this comes from Instagram. Once I created an Instagram for Leaf & Paw, I became connected to plant lovers like myself who wanted to grow their collection. 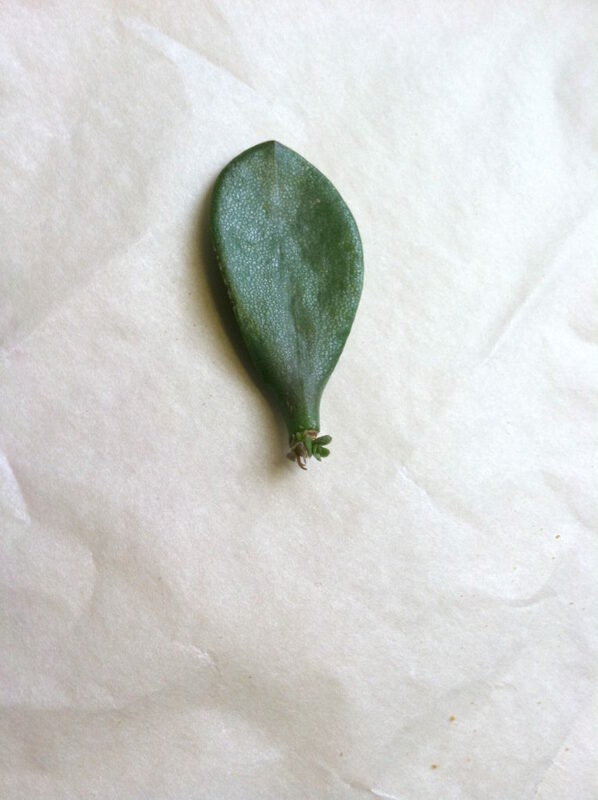 I saw a photo of a user’s rubber tree I wanted and messaged her for a cutting if she ever pruned. She agreed, and I paid for shipping (like $1, so not totally free) and got a cutting of a variegated ficus I could not find anywhere in NY. Basically, free plants in the mail. Locally, check your local garden center or a plant shop for plant groups to join. Many times groups will do an annual plant swap to clear out extras and starter plants they no longer need. 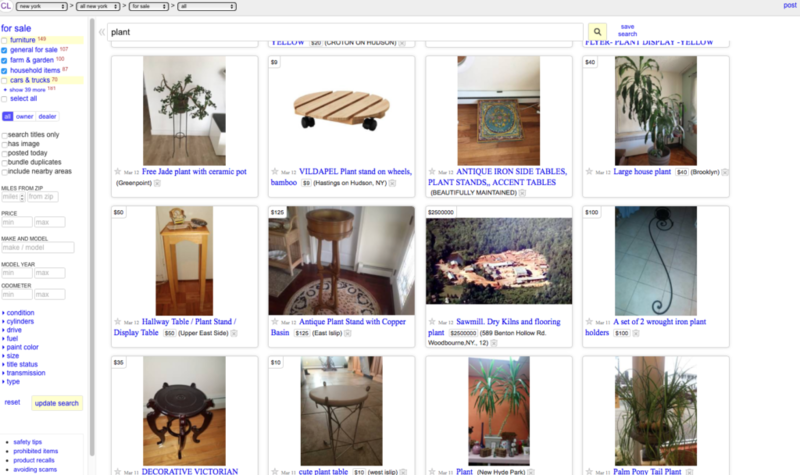 Believe it or not, houseplants are common on Craigslist and Facebook selling groups. More and more people are selling cuttings, and now there are actual groups devoted to just swapping cuttings. There are big plants too! It’s not unusual I guess, since people move, houseplants get too big, or a family gets a new pet and are concerned about toxicity. Whatever the circumstance, it doesn’t hurt to check on FB or CL, especially during spring, summer, and fall. On Craigslist you’ll find them in the free, farm+garden, and household sections. On Facebook, there are actual plant groups (as said above) but county or city selling groups almost always have plant that needs a new home. 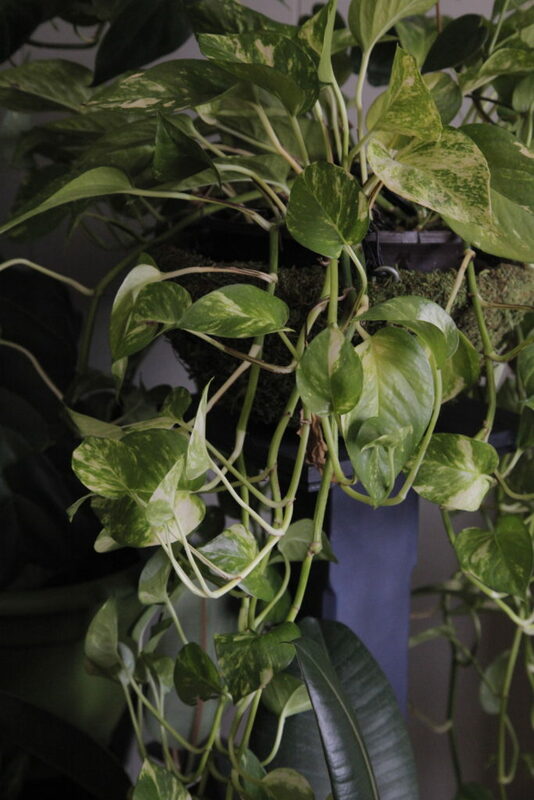 Below is one of my pothos that was free from a friend who was closing her B&B. After a bit of trimming, he’s happy and growing like crazy. It’s not what you think. More or less you can create your own free plants with propagation. 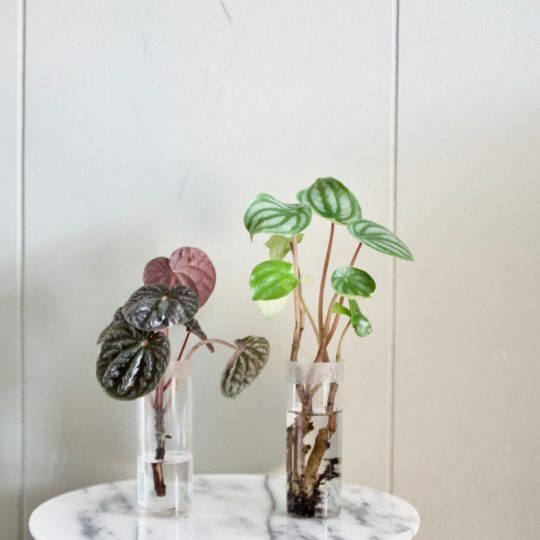 I won’t go super into depth in this post, but by taking cuttings from your already mature or healthy indoor plants, you can easy multiply your collection. I’ll give you one example: if you are a cat-owner, you most likely have a Spider plant (since they are 100% safe for cats). Once they get a medium size (they’re fast growers) they will produce little “baby” spider plants on their leaves. These can be snipped from the mama plant and be put in water to further grow some roots. 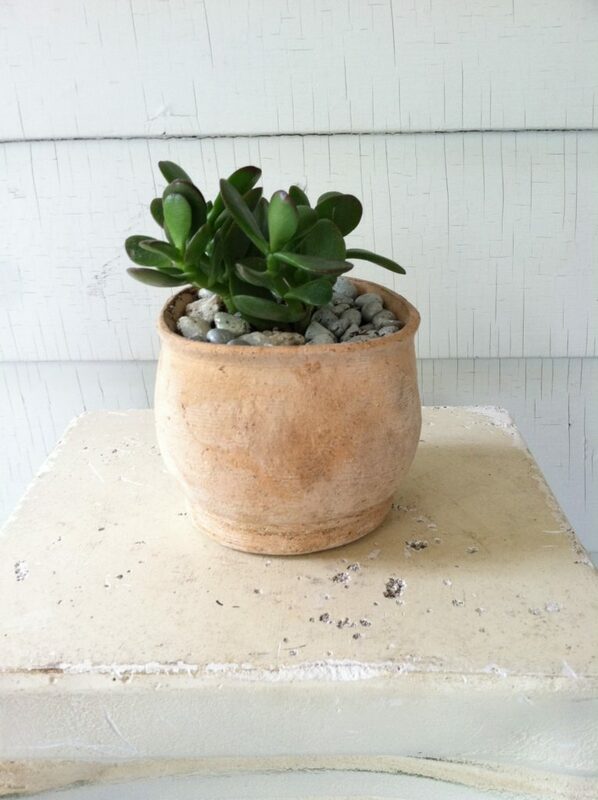 The baby can then be planted in potting mix and will soon grow big and strong. 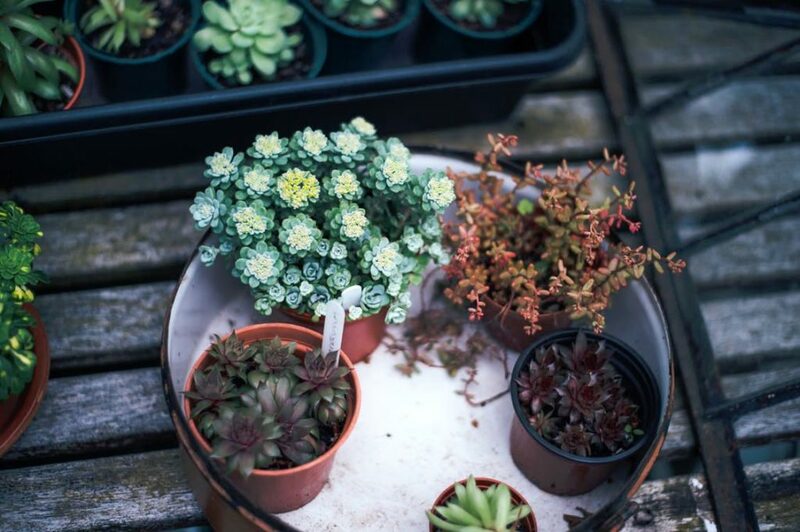 It’s an endless cycle that, honestly, gets you free plants – all you need is the patience. Above is my Jade as a cutting and below is 18 months or so later. Nature, you are magical. I live close to a large garden center that closes for the winter months, and they are not keen on keeping all of their stock in the greenhouse. 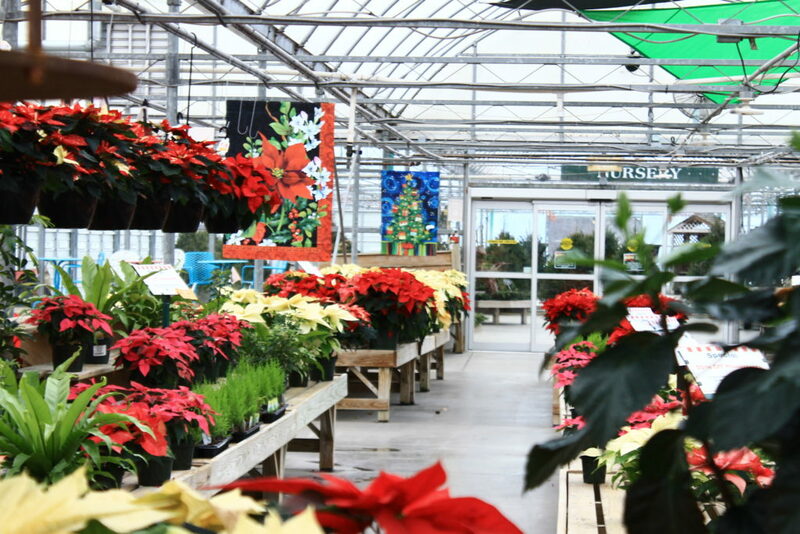 Because it takes heat and money to keep plants in the garden center, they do a huge 70-80% off discount on all tropicals and houseplants. Every year this almost cleans them out. The selection may not be as great as prime time, but I have gotten many a plant from this sale, mostly for $1-2 a piece. This also works for seasonal farm stands, high end plant stores, and hardware stores like Lowe’s that do a clearout before dormant months. Also, it never hurts to ask if there are any throwaway plants on their way to the dumpster. Last year I took a flat of coleus home free from the garbage that was deemed too leggy to sell. They flourished in my garden all summer. Hi Bonnie, There are actually a few facebook groups devoted just to this! Just search “indoor plants” and many great groups come up, full of people who would like to plant swap.